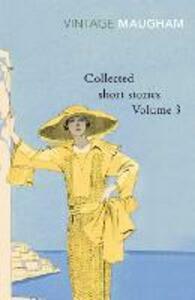 The third volume of Somerset Maugham's Collected Short Stories, introduced by the author, contains the celebrated series about Ashenden, a secret service agent in World War I. 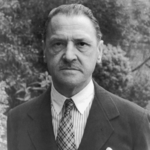 Based on Maugham's own experiences with the British Intelligence service in Switzerland, the stories are vignettes in which he dramatises both the romance and absurdity of espionage as well as its ruthlessness and brutality. Accountable only to 'R', Ashenden travels all over the Continent on assignments which entangle him with such characters as the traitor Grantley Caypor, the passionate Guilia Lazzari, and the sinister 'hairless Mexican'.